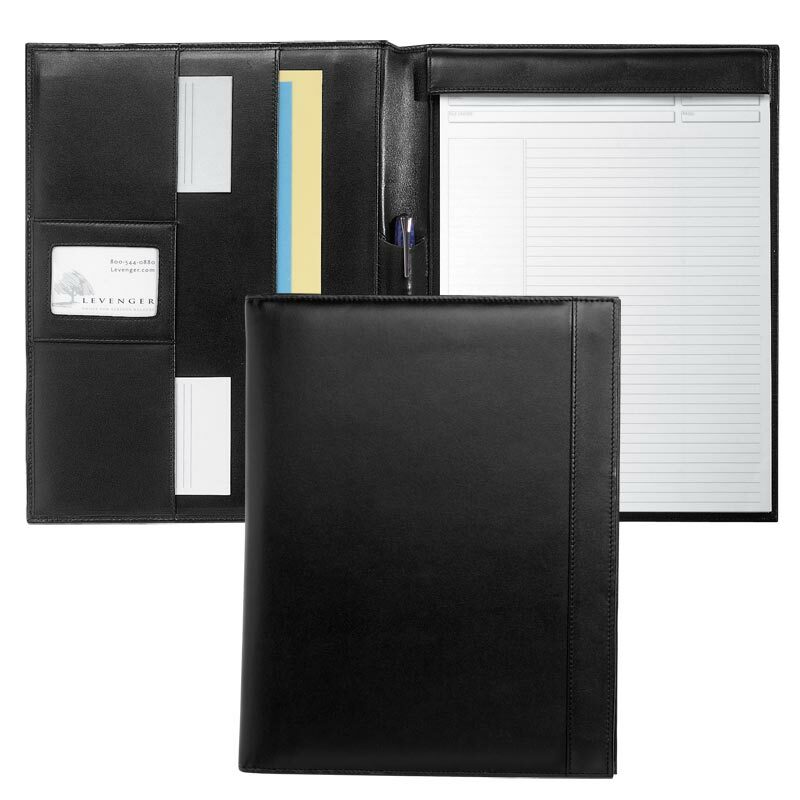 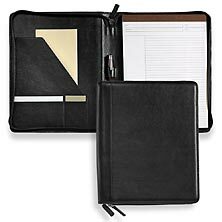 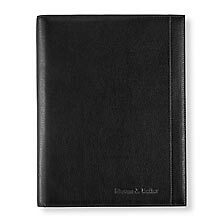 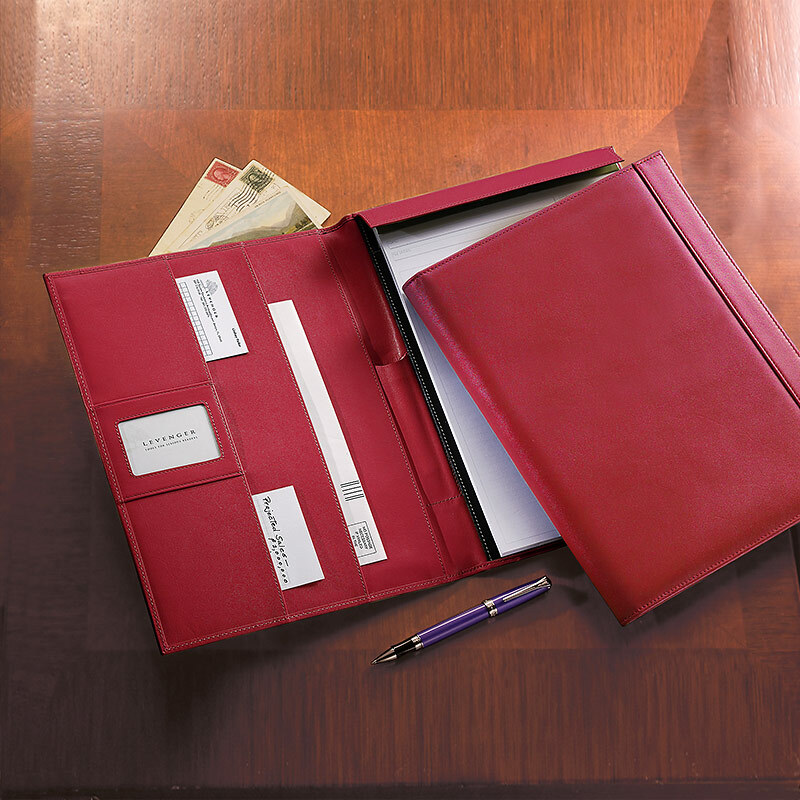 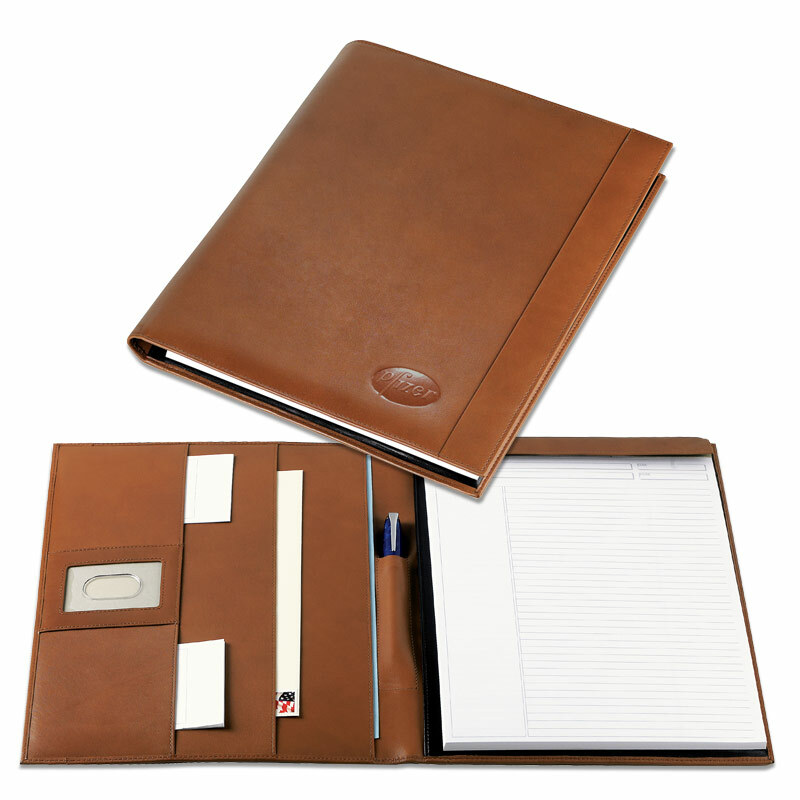 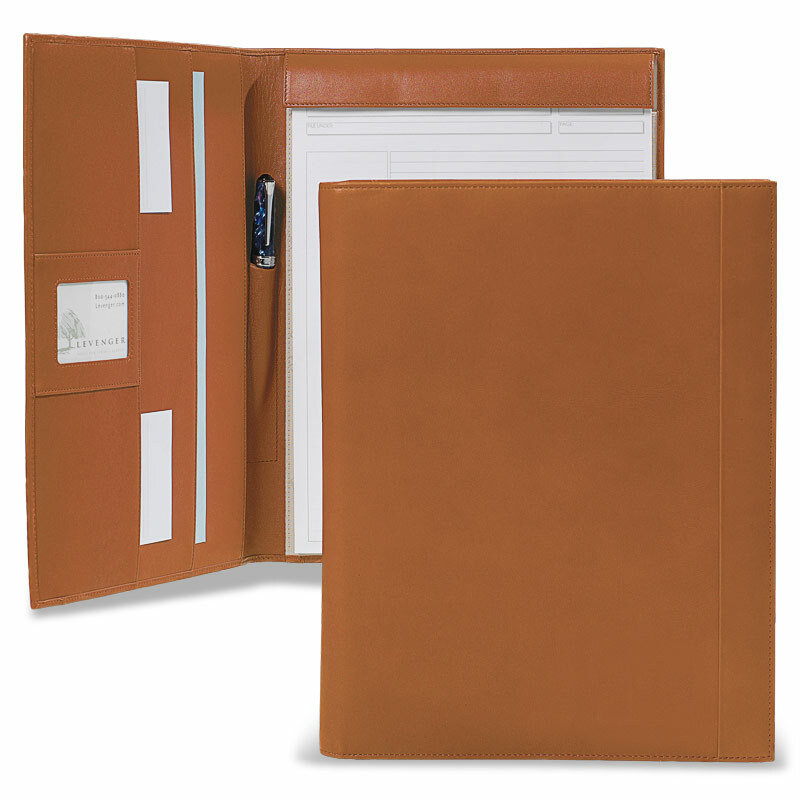 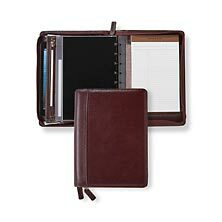 The Tyler Folio was designed to keep up with your busy lifestyle, with two compartments for loose papers and two pockets for note cards. 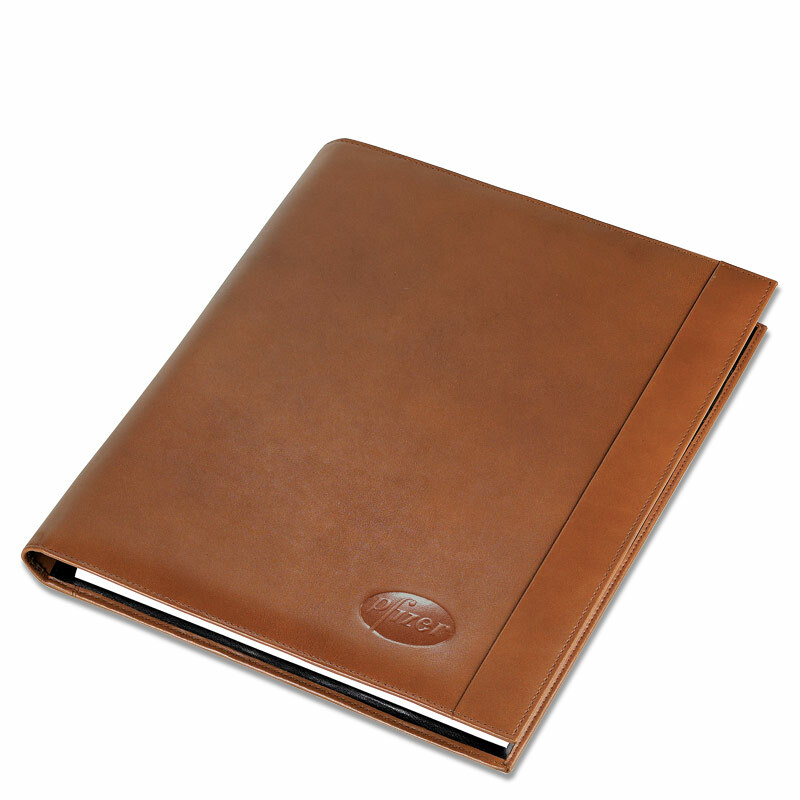 An elegant band of leather runs along the length of its cover, ensuring that it maintains its slim profile. 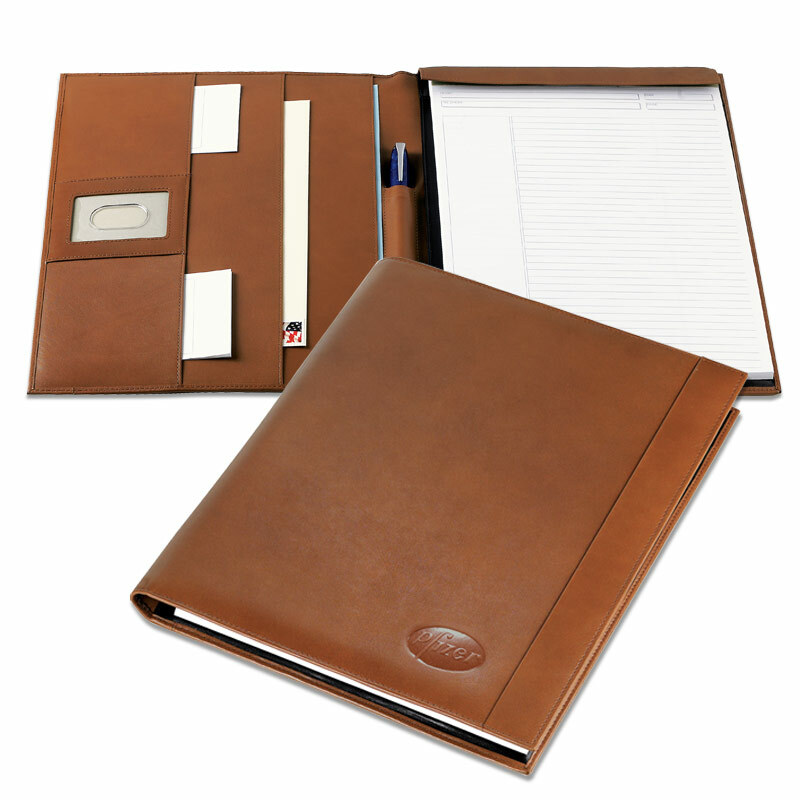 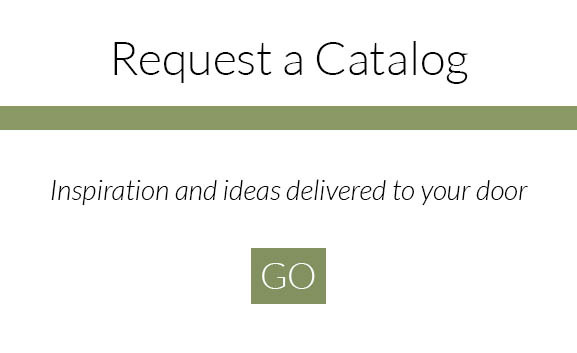 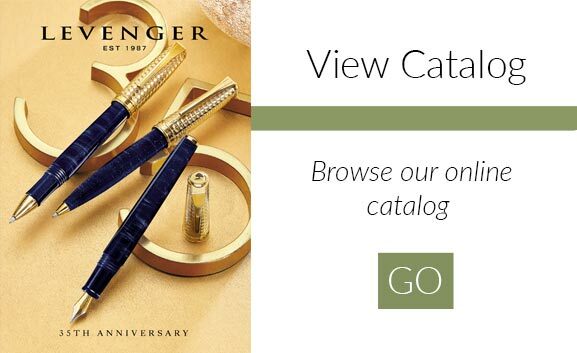 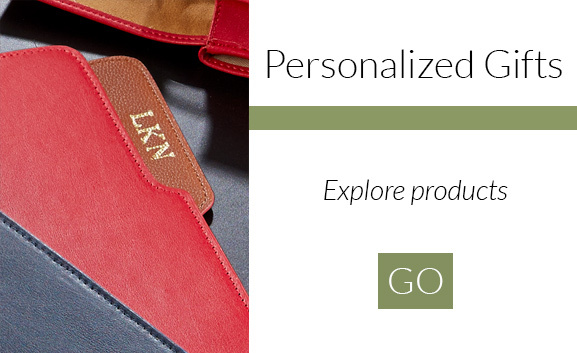 Includes a premium Freeleaf® Annotation Notepad.